...a day set aside to focus our attention on the global water crisis. It’s never too early to start making plans to join the conversation! Blood:Water already has exciting ways to do just that. 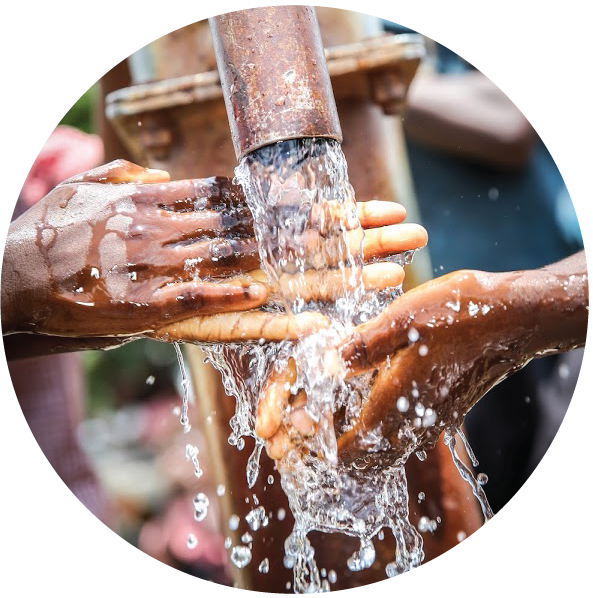 On World Water Day, we will be launching KIDDO, an online fundraising platform encouraging kids to use their creativity to fundraise $40 to provide a child in Africa with clean water for LIFE! We will be unveiling details in the weeks leading up to March 22, and we want your KIDDO to participate. We’ll even send you a reminder to sign up on launch day! Blood:Water has teamed up with Sevenly, Cause Roast, and other all-star social good brands to create the Water Box! Each uniquely curated Water Box sold helps provide TWO people in Africa with clean water, and to celebrate World Water Day, the first 100 box orders are 20% off with the code “h2o”.